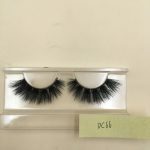 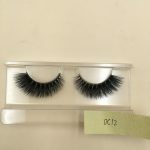 We recently launched new eyelashes,it is 16mm length siberian mink strip lashes. 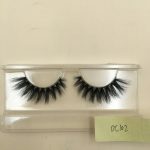 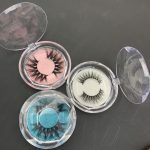 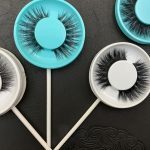 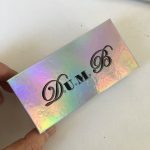 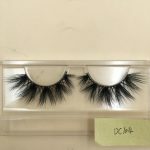 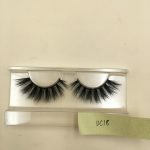 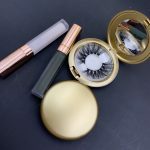 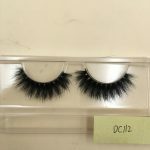 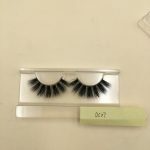 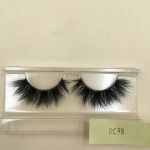 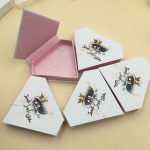 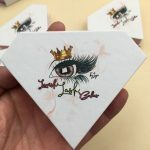 We have improved on the basis of the old styles, these new styles are more curved than the previous 3D style, the price is more favorable，Through continuous market testing, investigation, we selected the customer’s favorite style to ensure that my customers can get the eyelash market. 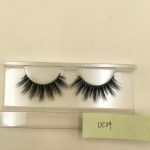 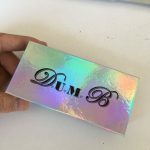 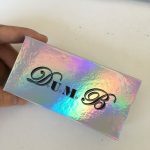 I believe that our customers will love with these styles!!! 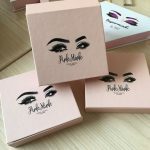 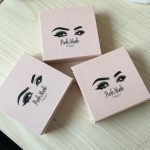 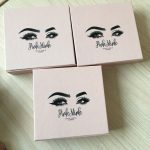 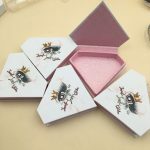 So many eyelash styles, boxes, which one do you like?